Hamline University has not been given a speech code rating. To request speech code information about this school, please submit a speech code request form. John Leo has an excellent article on Townhall.com discussing the status of free speech on our nation’s college campuses. In the article, Leo highlights the case of Troy Scheffler at Hamline University, who was suspended for suggesting in an e-mail to an administrator that students should be permitted to carry concealed weapons on campus. 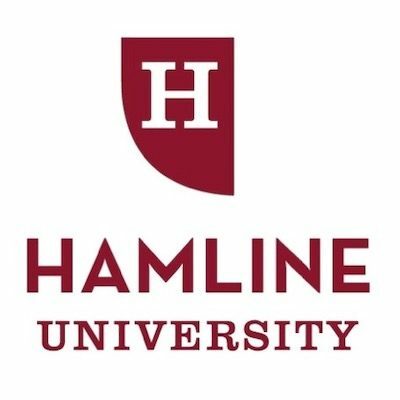 Looking for more information on our case at Hamline University? Listen online to Minneapolis/St. Paul talk radio station 830-WCCO AM at 2:10 p.m. CST (3:10 Eastern) for an interview with FIRE’s Vice President Robert Shibley with more details on this case!